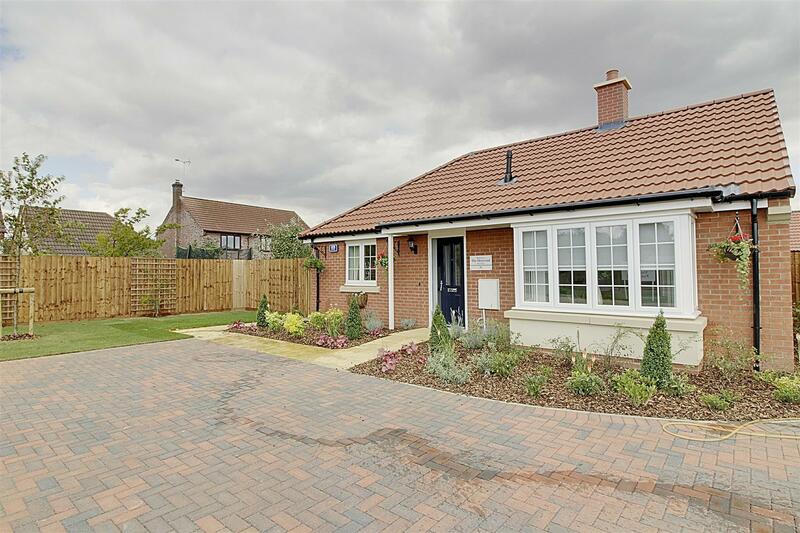 Newton Fallowell are proud to offer for sale Plot 205 'The Hereward' which is a well designed two bedroom bungalow on the second phase of the popular Larkfleet development. 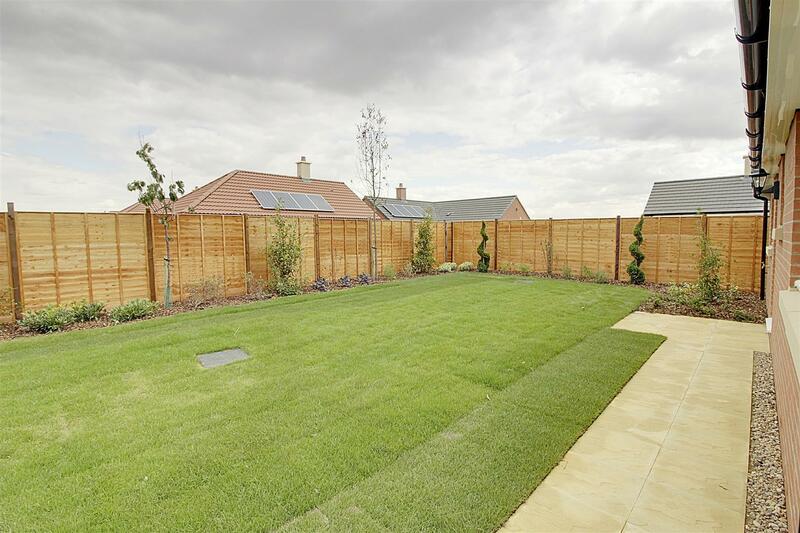 The Croft is a stylish 'age exclusive' development located around attractive walkways and gardens, creating a pleasant community environment. 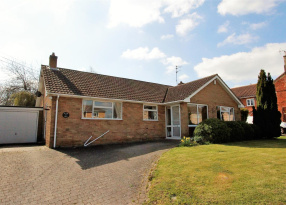 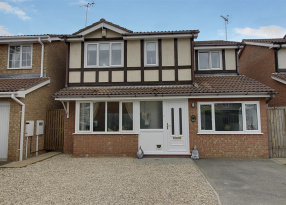 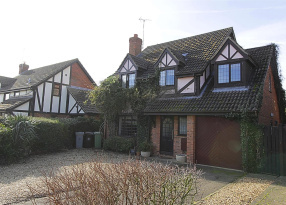 Contact Newton Fallowell Market Deeping on 01778 345978 for further information and to arrange a viewing. 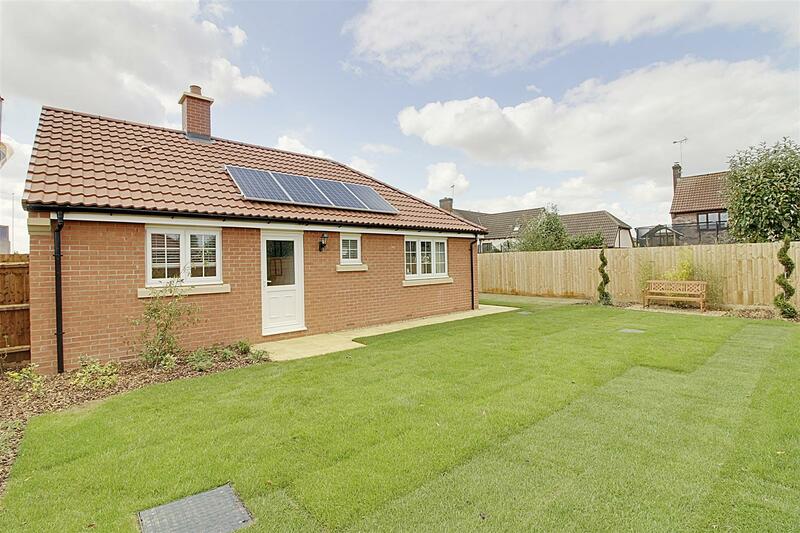 The Hereward by design is a well balanced and proportioned two bedroom bungalow with a bay fronted lounge. 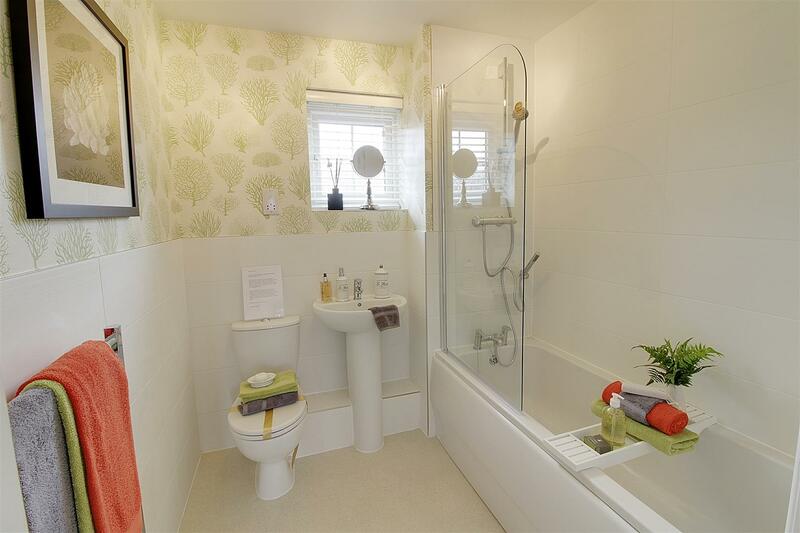 This has proved a popular design in the past and viewing is highly recommended. 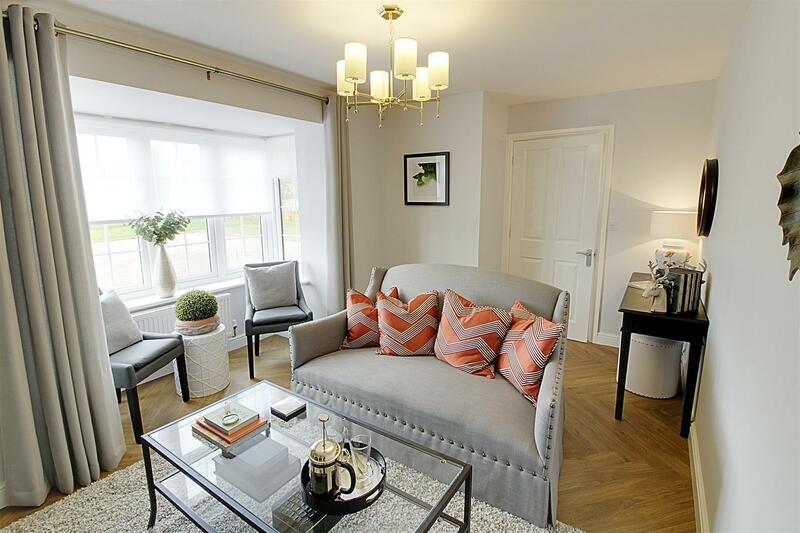 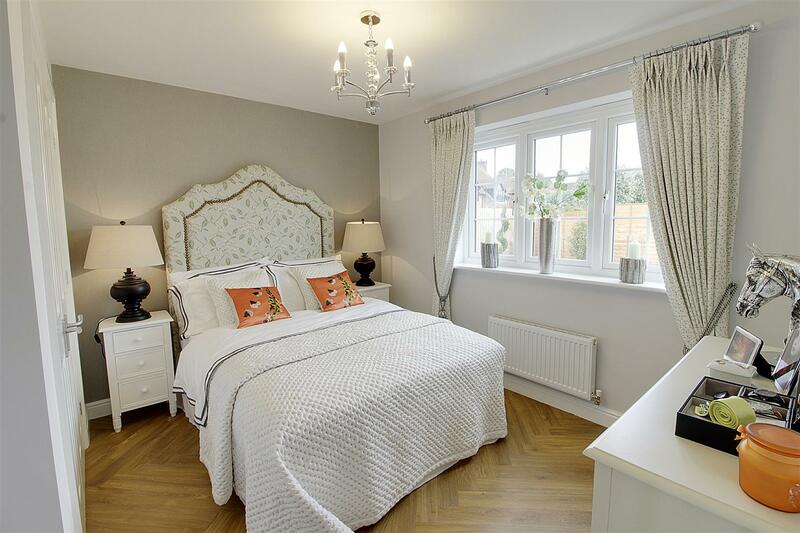 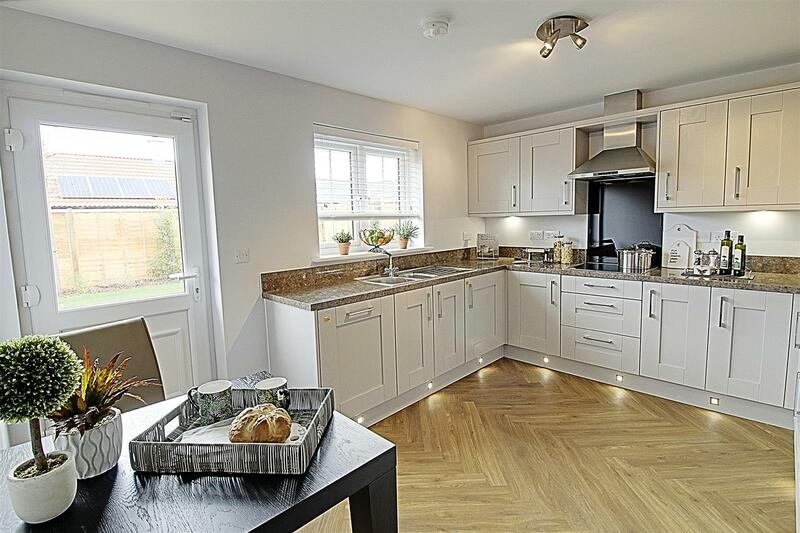 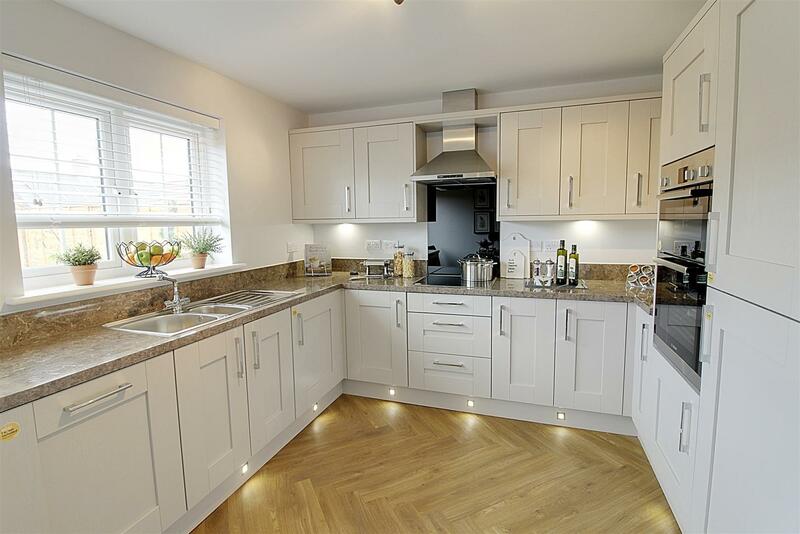 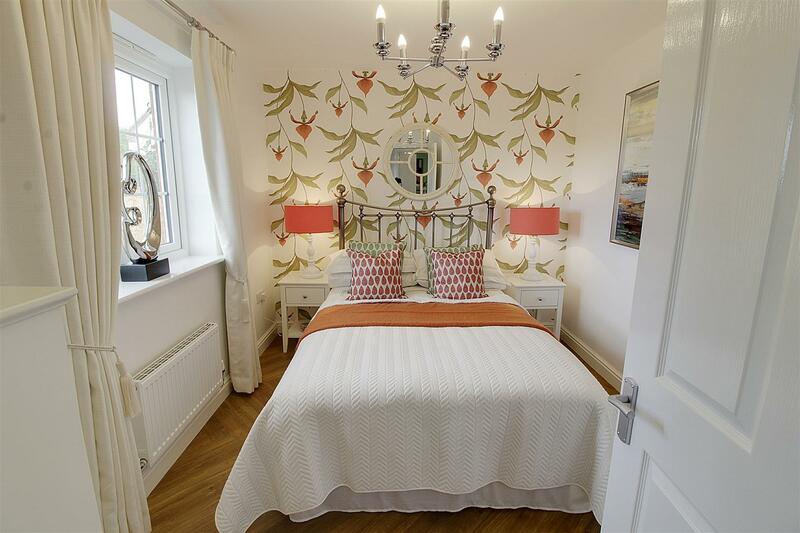 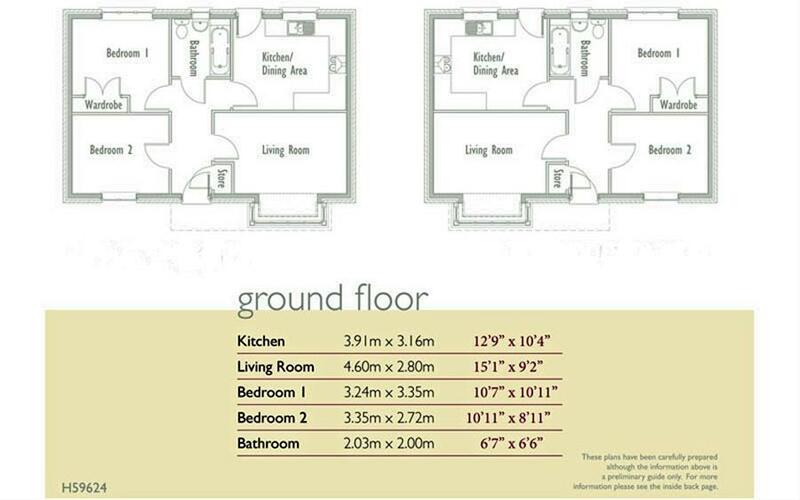 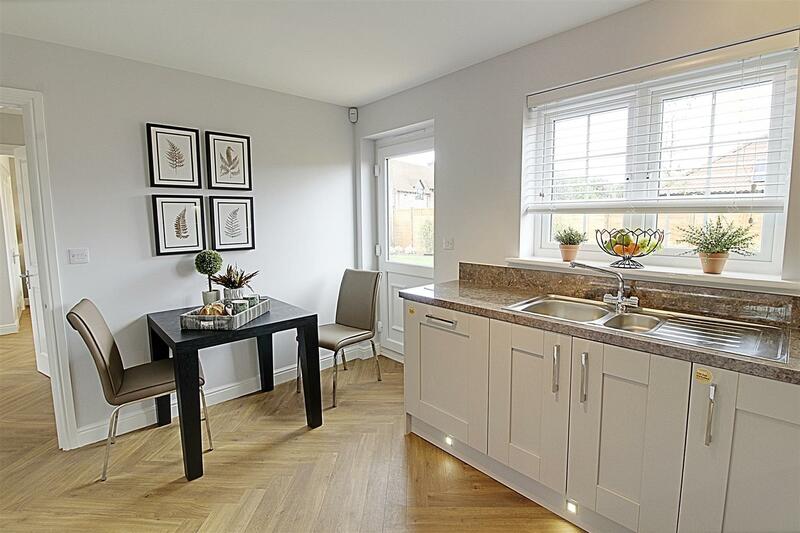 Please note pictures are from the show home and internal colours and finishing may vary from plot to plot.